I was starting to feel anxious. It had been over an hour since school finished. And my daughter was still not home. It’s only a mile away. And she had her bike. So it should have taken 30 minutes at most. Even with grandma, who was picking her up, on foot. Where were they? Had something happened? I couldn’t get my mum to answer her phone. And my panic started to rise. Images of road crossing accidents started to bubble up. Ambling up the path with not a care in the world. My seven year old’s face glowing with contentment. “Oh nothing much” they both replied with a grin. Putting the world to rights as only 7 year old girls can. Making up a story a bit of the way. Whilst they picked up a few conkers. Poked at something strange in the mud with a stick. Balanced on a wall. And jumped off at the end. Said hello to Elaine the flower lady as they went past. And dawdled their way home. But I realised, with a pang, my mum had given my daughter the most precious gift of all. She hadn’t hurried her and scurried her. And marched her home for the next “thing” on the schedule. Time to wander and explore. Time to observe and investigate. And just poke around at things and discover stuff. Time to talk and laugh and sing and make up stories. Time to be in her own little world. And time to say hello and have a chat with the world around her. Time to climb and scramble and balance and jump. And time to dawdle and daydream and do nothing very much at all. Time to do all the things young children need to do. It can feel so hard to give our kids that special time to be themselves in all the hurly burly pressure to “do things” and “be places” and plan and schedule every minute of our lives from dawn to dusk. But the memory of the pure joy in my 7 year old’s face after just an hour of dawdling home, doing nothing much, is a wonderful reminder for me to let go and give her time. If you enjoyed this post and are looking for simple ways give your kids more time, do stay have a wander around – there’s thoughts on slow parenting plus brilliant books and simple nature fun. And to hear more do sign up for my newsletter. Thank you for sharing such an important message. Your writing is beautiful. I hope more parents read this and give their children the gift of time! 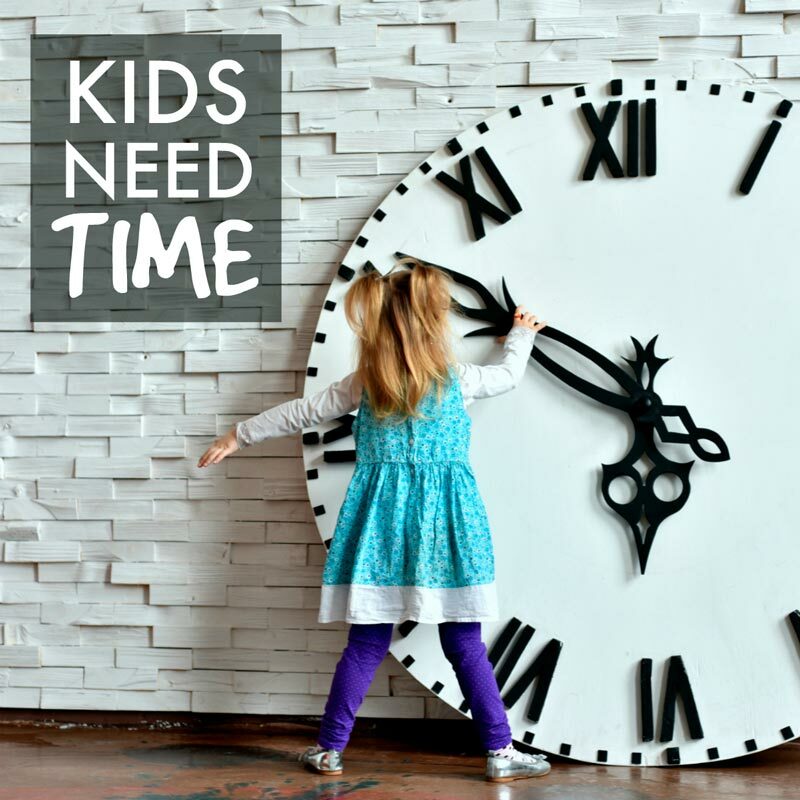 Kids (and adults) need time. Time to explore, think, grow and learn. Thank you so much. 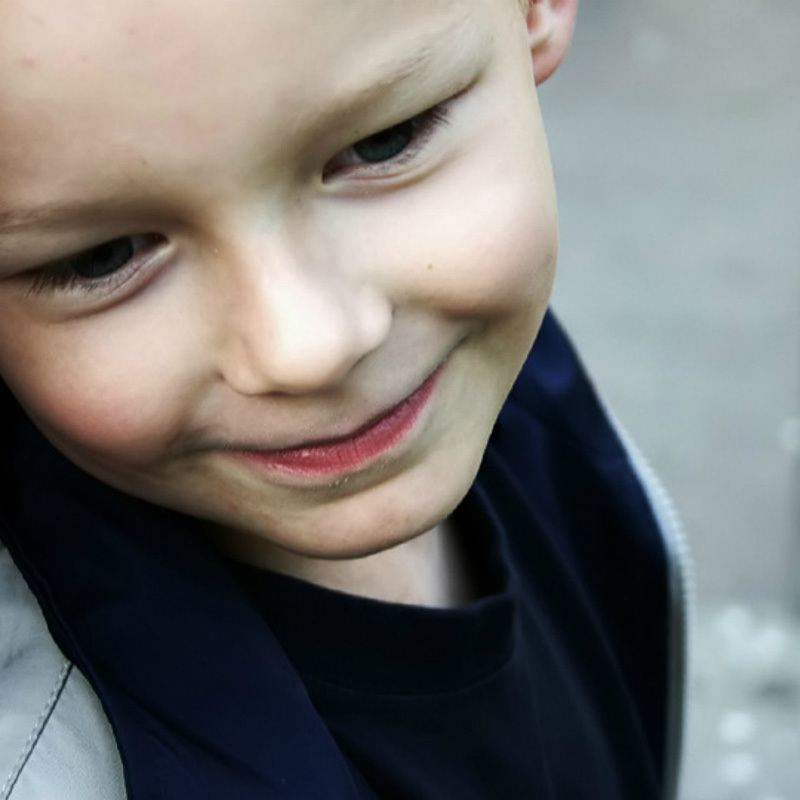 It is hard to give our children time in all the rushing but they do need it so much. And you’re absolutely right – we need it too!